Rue From Ruin started as a serial story taking place in modern-day Europe. 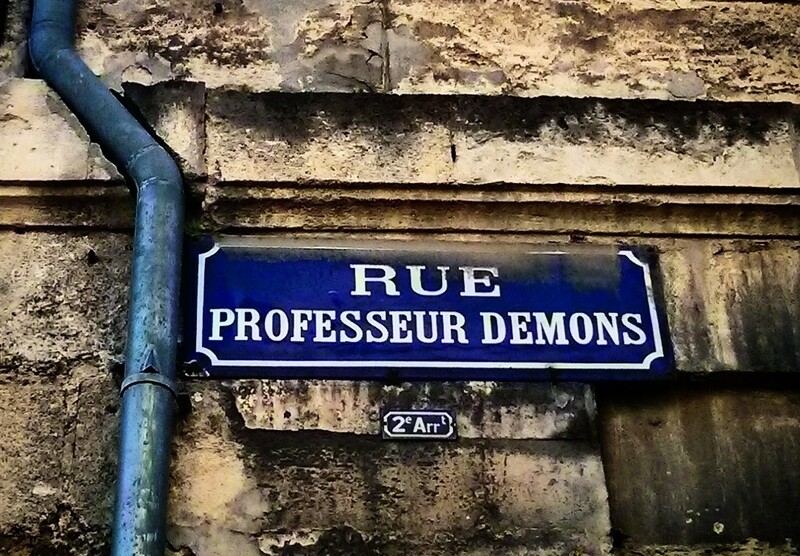 A man at odds with his former mentor, the mysterious Professeur Demons, is on the hunt for vengeance. Our hero struggles to keep up the search while dealing with his own darker nature. Rue From Ruin was originally slated for 8 parts. I published 5 parts (plus an interlude) here on the blog between the Fall of 2015 and Summer 2016 before running headlong into– ineptitude? Or maybe it was just laziness. Since then, I’ve figured out some level of productivity as a writer. Hopefully, I’ve also gotten better at writing in general. Rue From Ruin will now be a complete short story or novelette. The draft is complete, and I’m in revisions before I hire an editor to take a pass at it. My plan is for it to be available for y’all to read sometime in 2019. More about the inspiration for Rue From Ruin here.